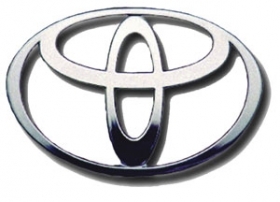 Toyota has named new bosses for its businesses in Turkey and Finland. Starting July 1, Orhan Ozer, 53, takes over as president and CEO of Toyota Motor Manufacturing Turkey (TMMT) and Mika Elojarvi, 44, becomes president of Toyota Finland. Ozer, who is a Turkish native, will be in charge of Toyota's car assembly plant in Adapazari, where the Japanese automaker produces the Corolla Verso minivan and Auris compact models. The factory, which started exporting vehicles to Europe in 2002, is one of six vehicle production plants Toyota has in Europe including Russia. Orhan Ozer has been with Toyota for 15 years. 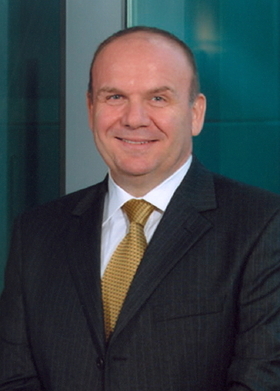 Ozer joined Toyota in 1995 as vice president of finance and administration in Turkey. 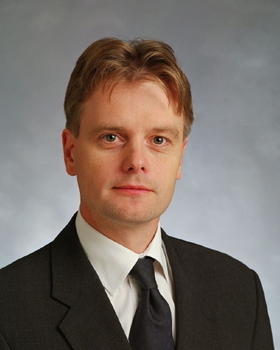 He transferred to Toyota Europe headquarters in Brussels in December 2002 to take over as vice president of information systems, accounting and finance. He returned to Turkey about two years ago as senior vice president of TMMT. Ozer succeeds Tamer Unlu, who will become a senior advisor at TMMT. Elojarvi, who is a Finnish national, started with Toyota in Finland in 1989. He held a number of sales and marketing posts with the company until 2002, when he transferred to Toyota Europe in Brussels to become general manager of the sales planning division. Elojarvi returns to Finalnd after stints in Brussels and the Czech Republic. He returned to Finland in 2006 to become vice president of Toyota Nordic and executive vice president of Toyota Auto Finland. In 2008, he was appointed vice president of Toyota Motor Czech. Elojarvi succeeds Kari Skogster, who transfers to Toyota Europe as vice president of aftersales.